I think I am off to a rough start this summer and fall…today…was a pants problem! Yep, I wore my pants inside out and by the time I noticed it they were too sweaty to turn the right way! I’m such a dork! Oh well, it provided a little comic relief and I’m sure it won’t be the last time it happens, especially now that it is getting darker in the morning. 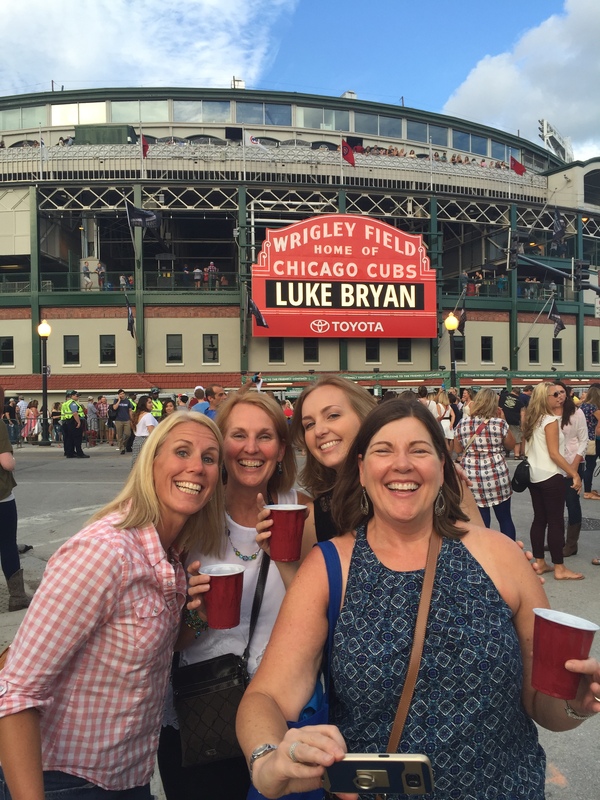 I hope everyone had a great weekend…I had lots of fun, but probably a little too much fun! It’s taking me a few naps and early to bed nights (even earlier than my usual 9:00 bedtime) to recover! WEIGHT LOSS CHALLENGE: I also forgot to bring my scale this morning to do the weigh-in-oops! 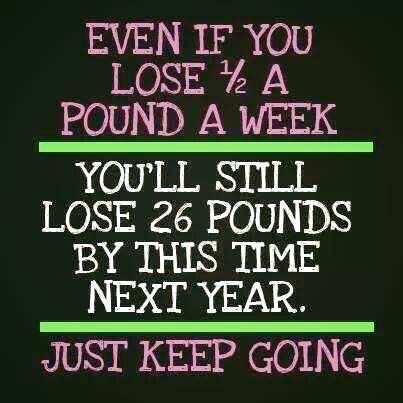 The reason for participating in a weight loss challenge is different for everyone! For some it may to lose those few extra pounds from the summer, for others it is to make them focus on healthier eating, for some it may be motivation to just come to workouts, for others it may be to get back on track, and for a select few it may be just the thrill of trying to win the challenge. Every person has a reason and all that matters is that you are doing if for YOU!! I know that some of you get nervous about me seeing how much you weigh….I really don’t invest any mental time into your number, I promise. I figure to relieve some of the stress of sharing your number, I will share mine….for everyone to see….here it goes…as of 6:30 am on 8/30/2016 I weighed 143.8 pounds! Are you surprised? I am willing to be that some of you were and the only reason I think that is that I played a guessing weight game with some family members this weekend and they were way off. 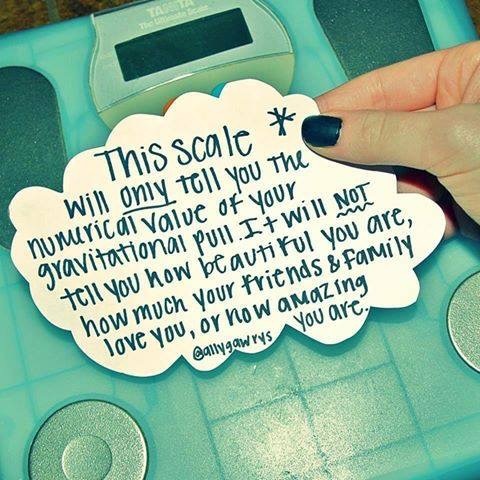 What you look like and how much you weigh can be very deceiving….the number on the scale is not the only thing that matters, please remember that as we do this challenge!! That being said, if you would like to participate please weigh in by Friday, September 2nd. The challenge will last for 6 weeks. I will have my scale at class on Fridays for you to monitor yourself! The last day of the Challenge will be October 7th. The person with the HIGHEST weight loss percentage will earn 50% off the next session starting October 18th! The second highest percentage will earn 25% off and the third will earn 25% off the session fee! You will need to weigh in the week of August 30th on my scale (I’m the only one that sees the number) and weigh out on my scale!! There is NO fee to join this challenge! ← Here we go….1/2 off Newbies and Spouses & CHALLENGE! !